1. to provide consumer satisfaction with a smile. Snillor Publishing believes that all customers are important and thus, we strive to treat each and every customer with a smile. 2. to provide Neighborly, friendly service. At Snillor Publishing, everyone is our neighbor and as such, we endeavor to assist in a most pleasant and considerate manner. 3. to provide Interesting, high quality, and affordably priced products. Customers can trust that the products we carry are made with the utmost concern for quality and value and that it is our aim to please. 4. to provide products which help promote Literacy in reading, writing, and math. Snillor Publishing was created to disseminate music and materials that may be used to learn, enlighten, and entertain. Our products have been created and used in daycare centers, churches, schools, and homes. Some of Snillor’s music have also been heard on local television and radio. 5. to promote a Love for music and wholesome entertainment. 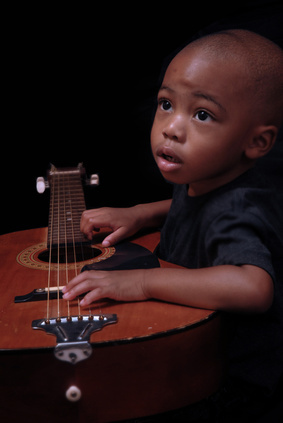 Snillor specializes in creating enjoyable, family-oriented music that encourages and furthers the love of music. 6. to Operate with honor and integrity. Snillor Publishing takes your needs seriously and vows to make every effort to provide you with products that will fulfill your expectations. 7. to promote Respect and appreciation for every customer. We, at Snillor Publishing, realize that customers know their own personal needs. We respect your wishes and are here to provide and show our appreciation by meeting your needs.